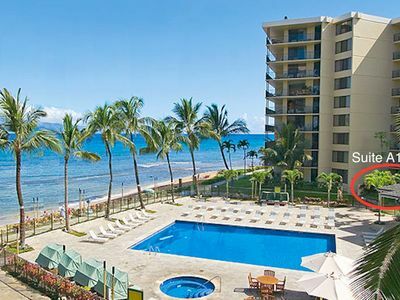 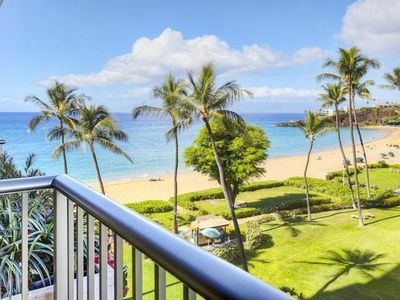 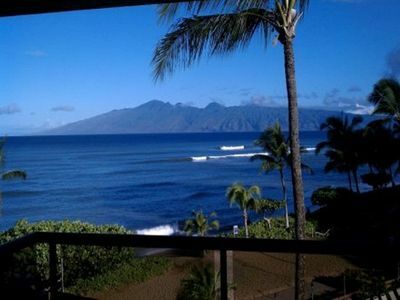 Located on one of Hawaii's best beaches which is known for snorkeling, surfing, boogie boarding, scuba diving, kayaking, and whale watching make Ka'anapali beach truly an ocean lover's playground. 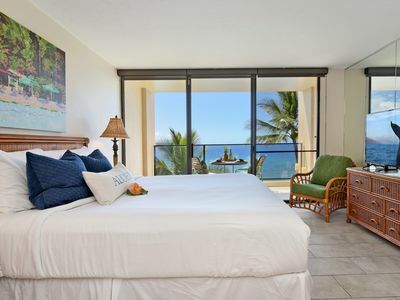 Or you might decide to just relax, take a stroll, and spend the day cruising the walkway enjoying the shops, restaurants, and bars, of the surrounding world class resorts. 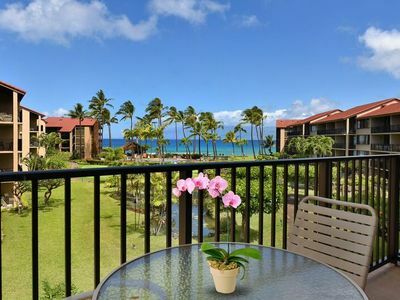 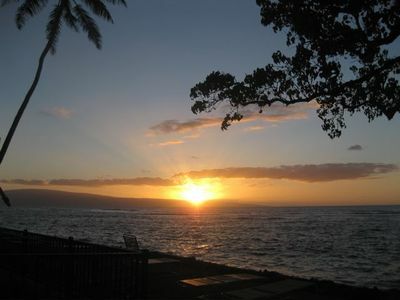 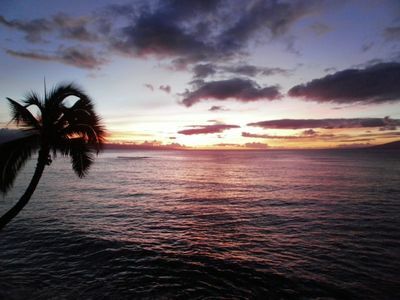 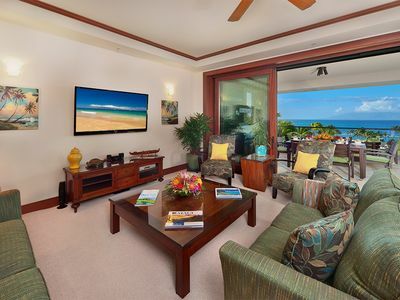 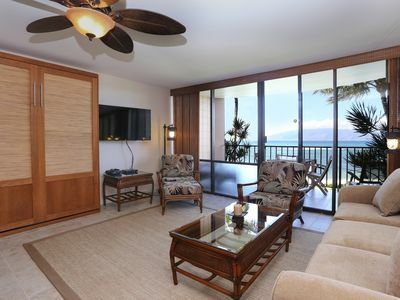 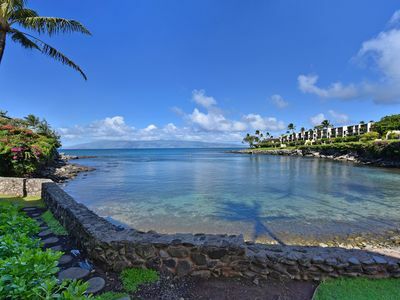 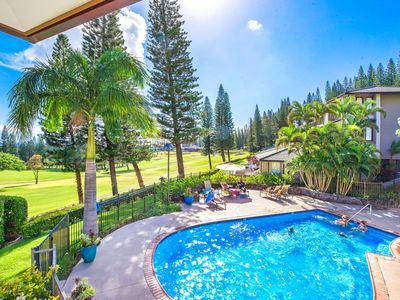 It's only a 10-minute drive to the fun and adventures of Lahaina Town and Kapalua where you will find amazing beaches, golf courses, shops, restaurants, art galleries, theatres and entertainment. 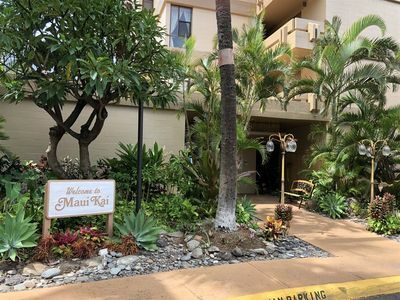 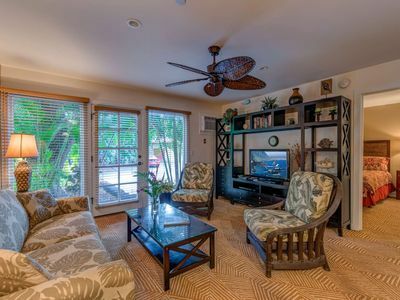 K B M Hawaii: Beautiful Remodel 2 Bedroom, FREE car! 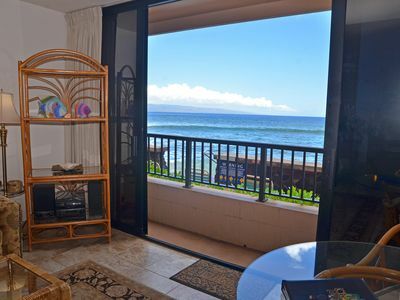 May, Jun, Jul Specials From only $149!